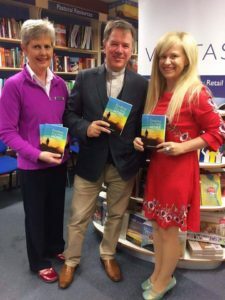 The book signing for “Finding our Way Home” went really well in Letterkenny. The next one will be in Veritas Bookstore, Shipquay Street, Derry/Londonderry on Thursday 17th August at midday. All welcome.